Named one of the 5 future leaders in technology, Black Enterprise Magazine. Amanda Spann is a marketer and app entrepreneur on a mission to help emerging founders build and accelerate their brands. Prior to her current projects, Amanda co-founded Tiphub, an impact driven innovation community for entrepreneurs in Africa and the African Diaspora and the hosts of Diaspora Demo Day, once the largest US-based pitch competition for African led startups. She also served as CMO of Blerdology, a tech social enterprise to support and engage the black tech community and the first organization to host hackathons targeting African-Americans. The company helped to spark interest innovation and assisted minority entrepreneurs build their apps or web-based ventures for little to no cost. Amanda and her work have been featured in Inc, Wired, TechCrunch, Fast Company, NPR, Black Enterprise, HLN, Business Insider and VentureBeat. 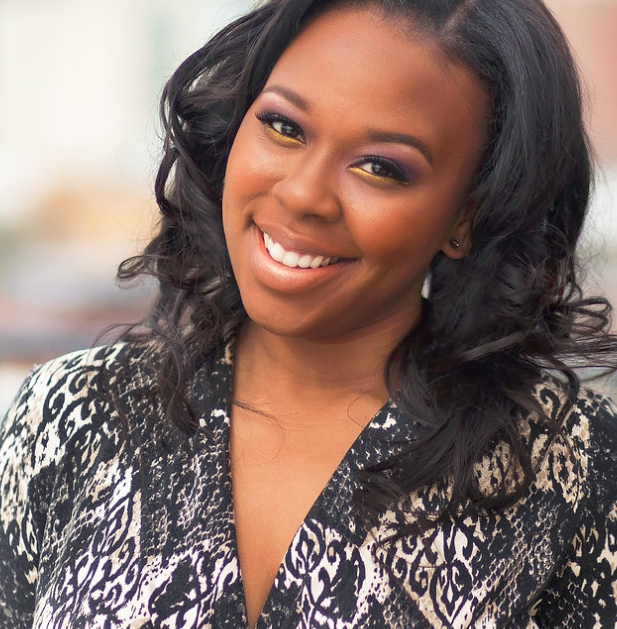 The Florida State and Georgetown grad has been honored as one of Business Insider’s 30 Most Important Women in Tech Under 30, Walker’s Legacy 2016 Power50, Rolling Out’s 25 Women You Should Know and as one of BET’s Blacks on the Brink of Greatness, as well as one of the 5 future leaders in technology by Black Enterprise Magazine. For availability and speaker fees, please contact Amanda Spann’s speaking agent at Chartwell here, or call +1 972 385 1021 for U.S. inquiries or +44 207 293 0864 for international inquiries.